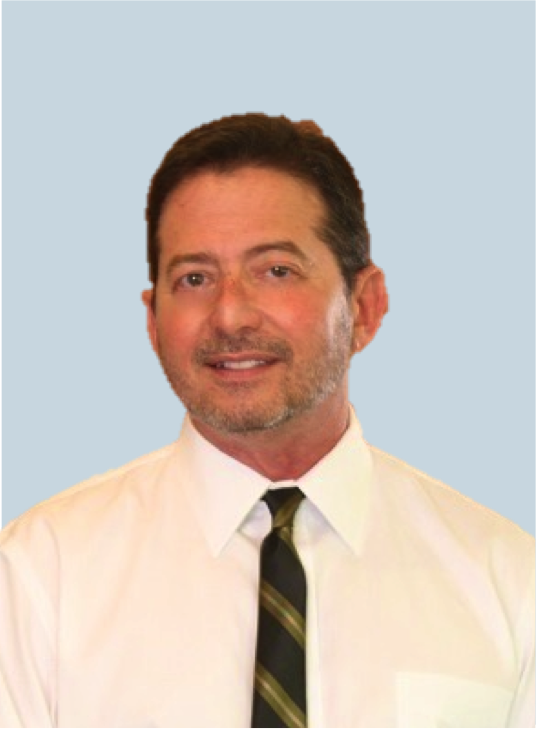 Dr. Jack Cassell is a urologist in the Florida area that offers HIFU at Surgery Center of Mount Dora and at Florida Hospital Waterman. He explains how he got involved with HIFU for localized prostate cancer and how he sees HIFU fitting in the landscape of prostate cancer treatments. Read his full bio here. 1. What was your main motivation for becoming a doctor? When did you decide on this path? I wanted to become a doctor since grade school when I found that I was most interested in the sciences. In high school I worked some nights as a janitor in a very busy orthopedic practice which gave me lots of time to look around and think about what I wanted to do when I grew up. I definitely liked what I saw. When I was doing my surgical rotations in medical school, I had an opportunity to work with a lot of urologists and I really enjoyed the procedures that they did. Most notably, almost every disease has a urologic manifestation and it seemed like the most interesting field I could possibly pick. I also found that the urologists were the most interesting doctors and the least humor impaired of any of the surgeons that I worked with. I find it hard to believe that I have been practicing medicine for 30 years, but as they say, time goes by fast when you are having a good time. I can’t imagine specializing in any other field. I got a call from my ultrasonographer a little over 10 years ago and he proceeded to describe the HIFU technology to me. I immediately knew that I had to pursue this and see it for myself so I went to the Dominican Republic to observe cases. Shortly after observing cases for the first time, I found my first prospective HIFU patient and scheduled him for HIFU outside the U.S. with an experienced proctor. Since that time, I have consistently been treating men who have heard about the technology and are choosing it for their definitive therapy of clinically localized prostate cancer. I became interested in HIFU for patients with clinically localized prostate cancer because it appeared to have everyone advantage over the other modalities that I had been using. I have very individualized discussions with each patient when they are diagnosed with prostate cancer. Treatment options depend wholeheartedly on a patient’s performance status, previous medical history and his lifestyle. A treatment that is right for one patient is not necessarily right for another. I offer my prostate cancer patients every possible treatment available according to their particular diagnosis, previous medical history and lifestyle. I expect to help patients make a well-informed decision which may or may not include seeking a second opinion. The benefits of HIFU encompass every part of the treatment and recovery, including minimal downtime. If a patient is a candidate for robotic surgery or radiation therapy, he is most likely a candidate for HIFU as well. Obviously, previous rectal issues may disqualify a patient for HIFU, where that wouldn’t be the case for surgery or radiation therapy. My patients tend to bounce back quite quickly from their HIFU treatment and as I do a transurethral resection of the prostate immediately before HIFU therapy, the catheter time is usually only a few days. I would expected that is no hormonal therapy has been used prior to HIFU, the patient’s erectile function wouldn’t be affected at all. In the old days, we only picked patients with low volume disease as the best HIFU candidates. But as the therapy has become more refined, especially with the use of software that monitors tissue changes in real time (known as TCM), the cure rates approach those of radical surgery and even those patients with considerable risk of locally extensive disease should be considered eligible for HIFU. They tend to fare much better after adjuvant radiotherapy then postsurgical patients. Over the years, there has been much discussion about over-treatment of men with localized prostate cancer. That said, despite all of our efforts, until recently more men had been dying of prostate cancer than women of breast cancer so that puts in perspective the issue of us over-treating the disease. When I am not practicing medicine, my favorite past time is precision, long-range shooting with a group of friends. We generally go out on Sunday mornings, set up targets (most of which are not visible without optics) and wait for that metallic sound sometime after the round is fired. Being able to estimate scope settings with regard to distance, bullet drop and wind influence is a science that I find incredibly enjoyable. Interested in more spotlights on HIFU physicians besides Jack Cassell, MD? 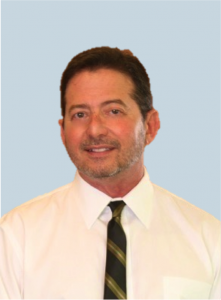 Click here to explore other HIFU physician spotlights.